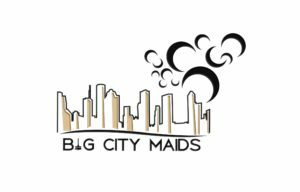 Cypress, Texas –April 2, 2018–Big City Maids is a family-owned and operated residential cleaning company since 2017 that has teamed up with Cleaning For A Reason, an international nonprofit serving women with cancer. Knowing that every client is special, the company focuses on their customer service and their client’s satisfaction. The company understands the importance of communication. Their mission is to make a positive difference in the lives of theirclients, employees, and community. Big City Maidshas agreed to help women battling cancer by cleaning two homes per month for two consecutive months at no charge. The only requirement is that the homes be within the company’s existing service areas of Cypress, Spring, Tomball, and Houston. For more information about this company,go to www.bigcitymaids.com.